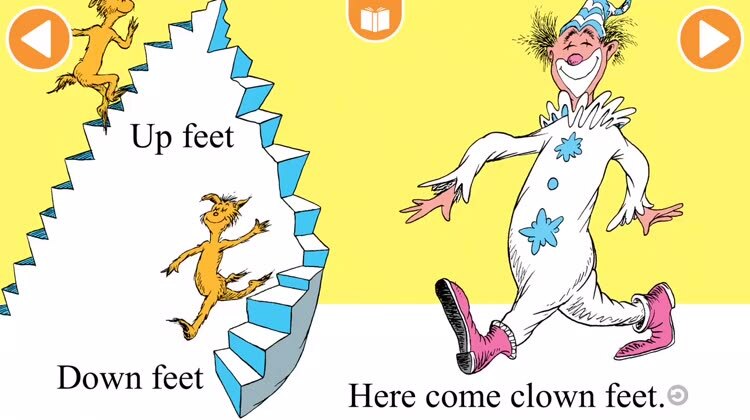 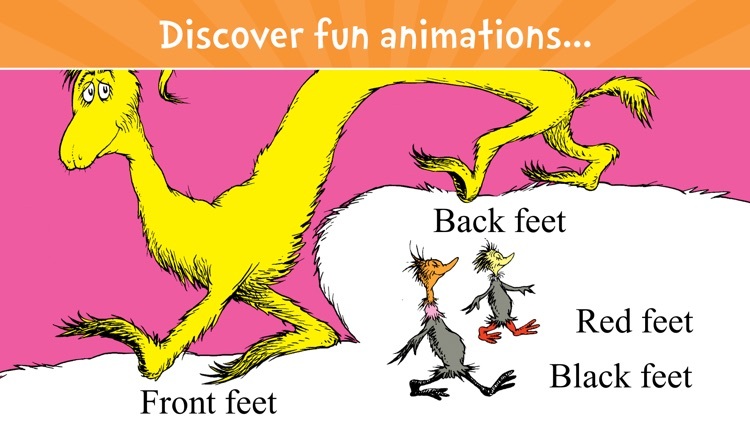 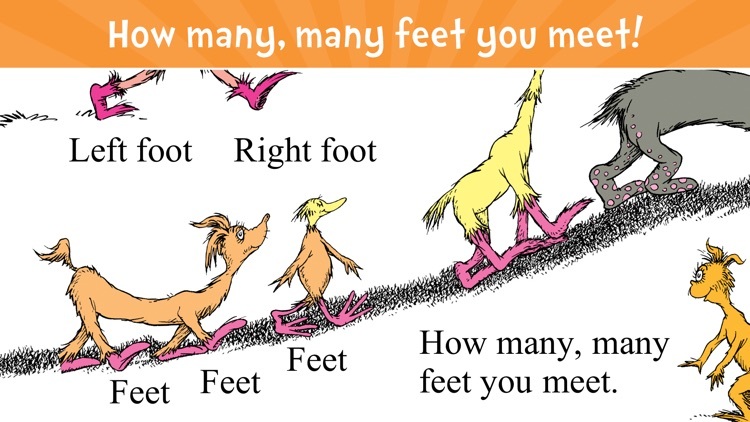 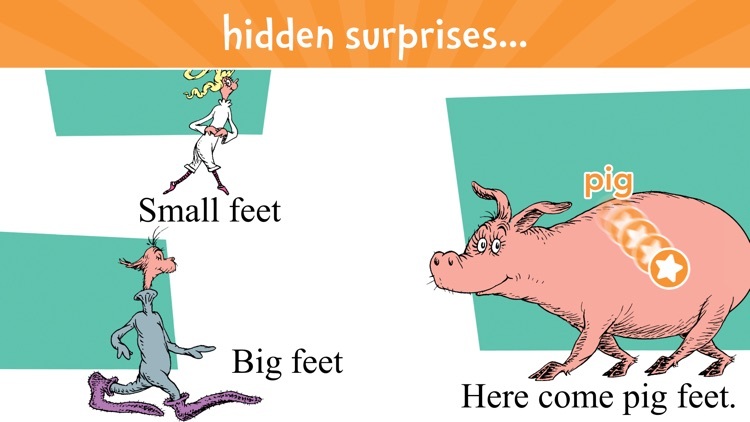 The best-selling Dr. Seuss classic “The FOOT Book” comes to life with playful interactivity, delightful animations and fun activities! 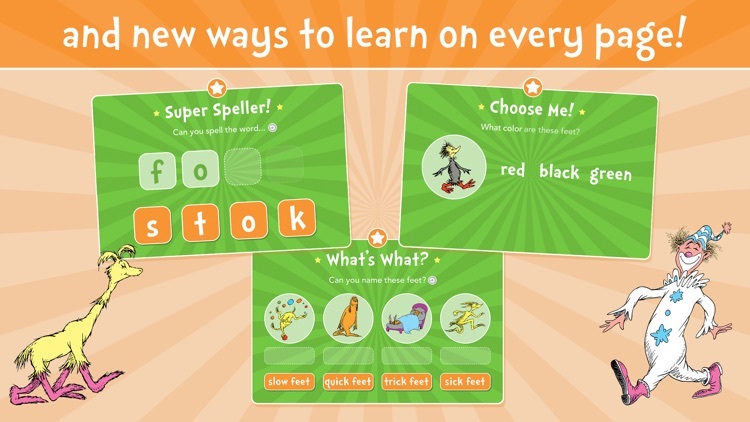 - Enjoy activities again and again, right from the main menu! 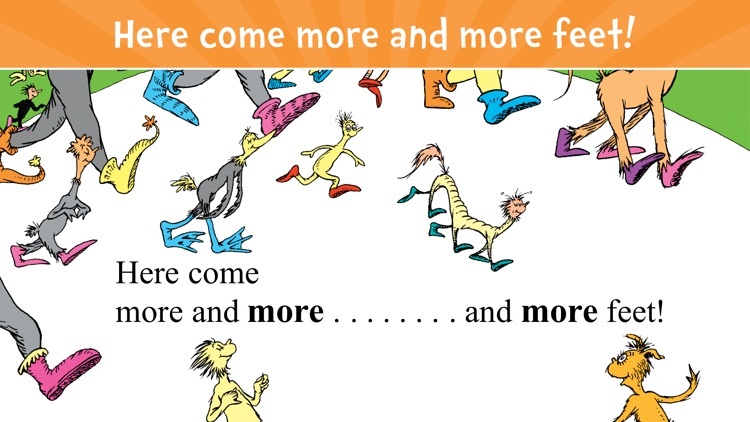 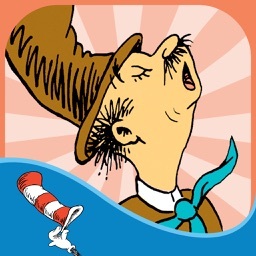 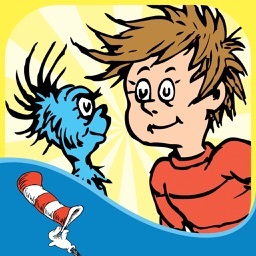 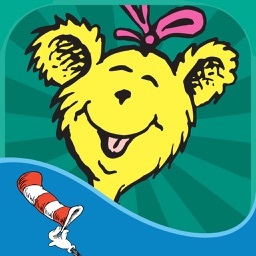 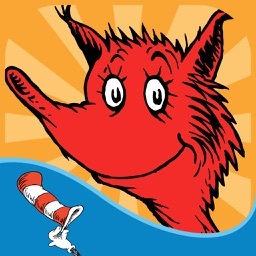 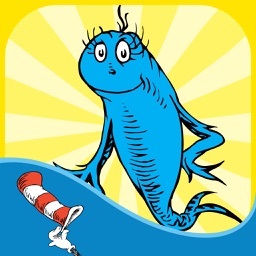 Official Dr. Seuss licensed App. 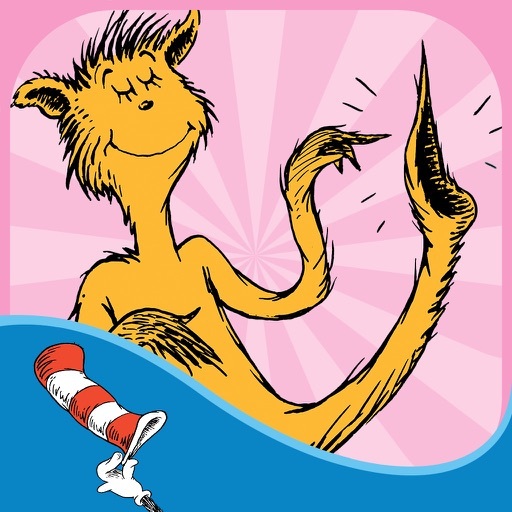 Dr. Seuss Properties ™ & © 2017 Dr. Seuss Enterprises, L.P. All rights reserved.